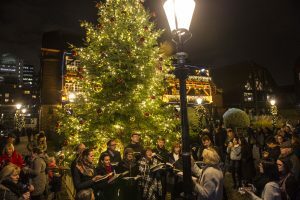 The City calendar is always full to bursting with things to see, do and experience each week. 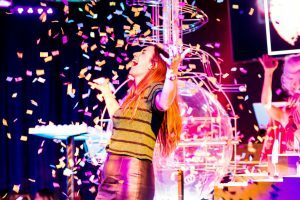 From festivals and food to concerts and community fundraisers, these are the top events in the City of London for May 2018. War crimes and forbidden songs; video, electronics and percussion; Powerplant place musical explosives under the lies of an uncertain century. Combining visuals, bold new approaches to composition and the sonic virtuosity of Joby Burgess’s Xylosynth, Powerplant create an electronically-enhanced fusion of arts that speaks right here and right now. This is nothing less than a soundtrack for the post-truth age. Kicking off the evening in style, the Guildhall Jazz Orchestra joins forces with saxophonist Stan Sulzmann and pianist Nikki Iles. Following on from the acclaimed Stardust recording, the duo – both Guildhall professors – have teamed up for a new release, Lush Life, which features new original music and arrangements of standards with Dave Holland. First presented at the Barbican 2016, The Encounter blew away audiences. Following a hit Broadway run and international tour, ‘one of the most fully immersive theatre pieces ever created’ is back (NY Times). This is the true story of National Geographic photographer Loren McIntyre lost in a remote area of Brazil in 1969, leading to a startling encounter that is to change his life forever. 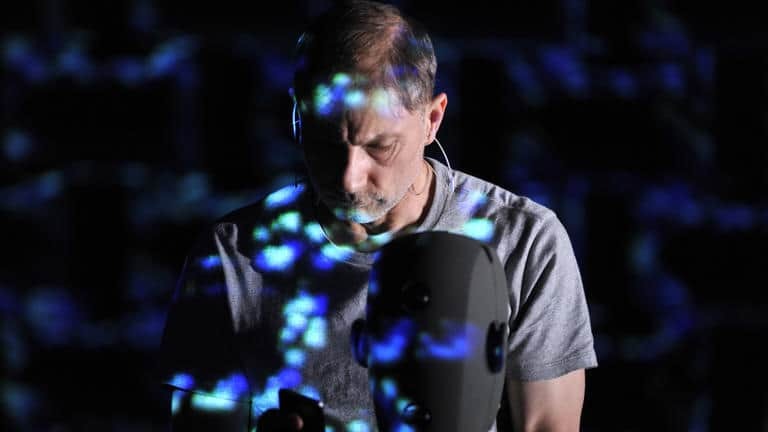 Simon McBurney’s solo performance threads scenes of his own life with details of McIntyre’s hallucinogenic journey, plunging the audience into a visceral inner voyage. As the mesmerising tale reaches its climax, this extraordinary tour de force asks urgent questions: about how we live and what we believe to be true. Explore London after dark in a new, evocative photography exhibition. Fusing portraiture, documentary, conceptual photography and film, London Nights will reveal the city after dark through photographs ranging from the late 19th century to the present day. Drawing from the museum’s extensive collection and loaned works, 50 artists – including Alvin Langdon Coburn, Bill Brandt, Rut Blees Luxemburg, Tish Murtha and Nick Turpin – will be represented through over 200 works. Meet the ranger and his reptiles. 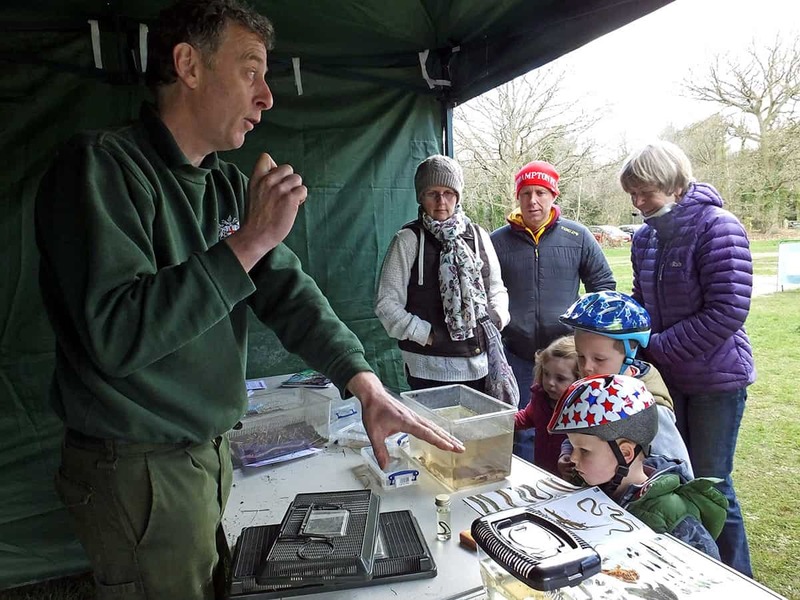 A local ranger will be at the wood’s café with some of the reptiles and amphibians that can be found on site. Our old trees have some fantastic tales to tell, as do the rangers. 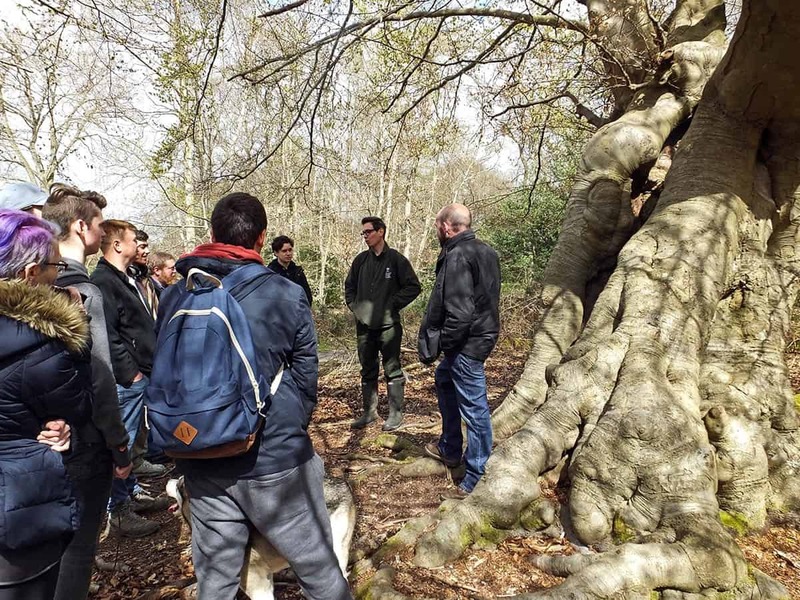 Join this two-hour walk to discover how and why the ancient pollards were created and what rangers are doing to keep them alive. Call 01753 647358 to book your place. Have a wonderful woodland adventure on this popular half-term trail, aimed at children aged up to 12. Pick up a leaflet from the Information Point and guide yourself along the route. Bring a pencil! Unleash your inner artist for a night of arts, crafts, workshops, talks, music and cocktails at Guildhall Art Gallery’s next late event, inspired by the launch of new exhibition Sublime Symmetry. Attendees will have the chance to discover over 80 works by the Victorian Ceramicist, William De Morgan, as well as indulge in all manner of inspired activities. Discover London’s involvement in the transatlantic slave trade in this 90-minute walking tour. Starting at the Museum of London and visiting locations in the City, this tour will highlight sites connected with slavery, examine how London profited from the trade, and reveal stories of those who campaigned for its abolition. Principal players from London’s professional orchestras including the BBC Symphony Orchestra, Royal Philharmonic Orchestra, Philharmonia, London Sinfonietta, and London Philharmonic Orchestra sit side-by-side outstanding students from London’s music colleges in a programme of masterpieces for strings. Written at the end of the Second World War, Metamorphosen is an intensely emotional monument to cultural loss. Music from two giants of Hungarian music completes the evening, with Bartok’s folk inspired Divertimento and the constantly shifting patterns of Ligeti’s Ramifications. An astronomy enthusiast attempts to spot constellations in London’s polluted sky while telling the story of Moon Man by Tomi Ungerer. Hear how the man in the moon comes to earth to dance the night away after having watched people around the planet busting a move. Together with the astronomer, learn some of the dances the man in the moon might have seen. Each performance is 30 minutes long. Victorian Londoners loved scary tales of truly gruesome proportions. Families looking for a grizzly Victorian story can come and hear the Penny Dreadful account of Sweeney Todd, a villain whose weapon of choice was a cut-throat razor. Each performance is 30 minutes long. Create a night-time London scene by making a sleepy Big Ben, the Houses of Parliament, or your own home and adding it to a model of the Capital. The diorama will include the sights and sounds of London after hours. Stop by anytime between 12.30pm-2pm and 2.30pm-4pm. With the introduction of gaslights in Victorian London, the city began to glow at night… and there are still over 2,000 gaslights in the city today. Create your very own Victorian-style lanterns and try them out in a Victorian Walk. Join in between 12.30pm-2pm and 2.30pm-4pm.